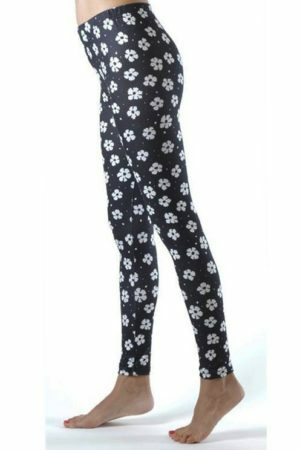 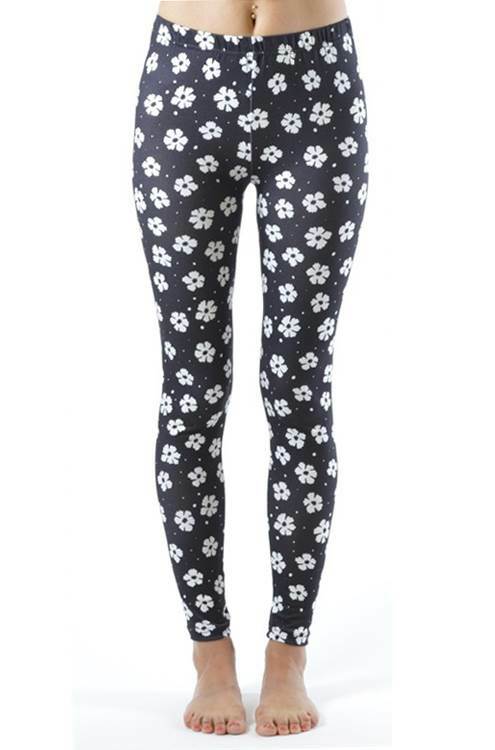 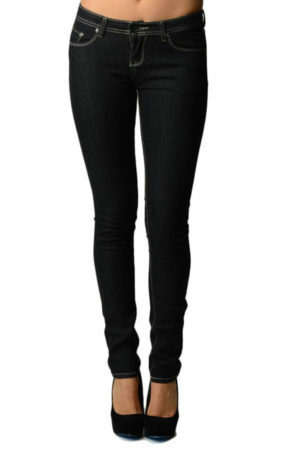 Be a breath of fresh air in these White Flowery Spotted Footless Leggings. 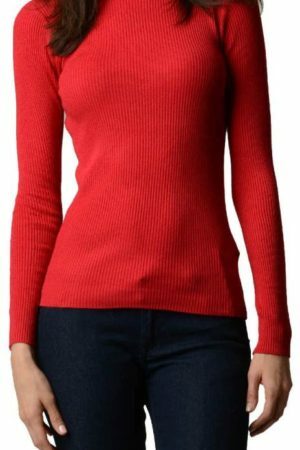 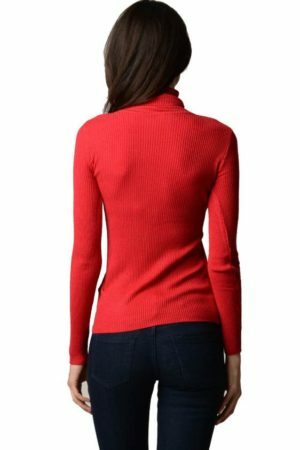 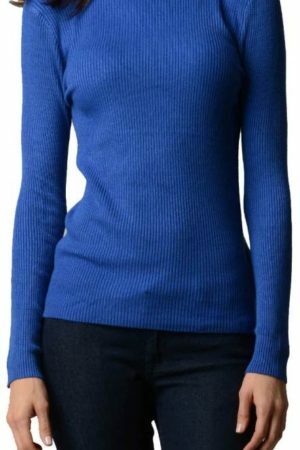 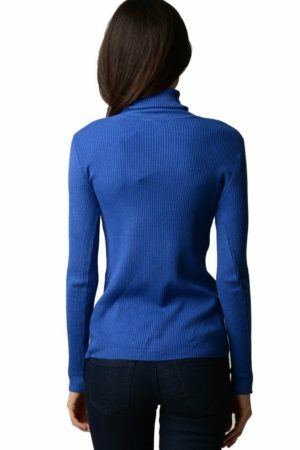 A perfect pick for almost any day or season. 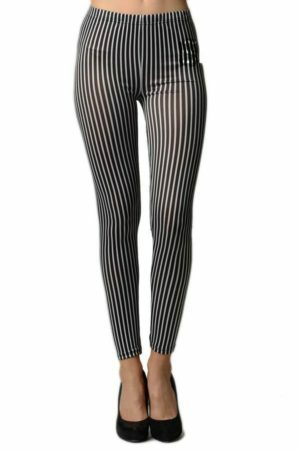 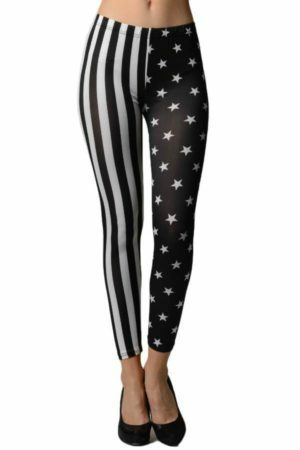 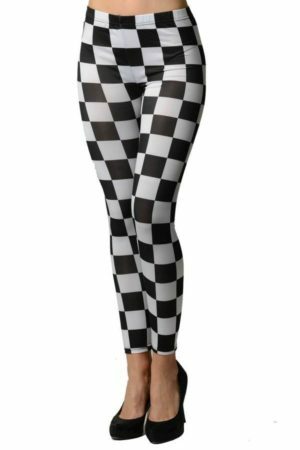 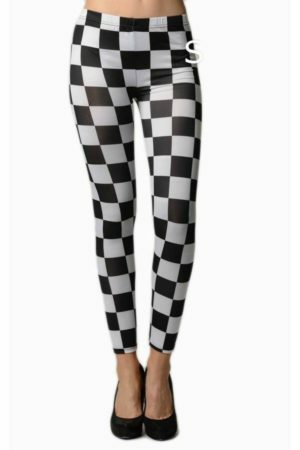 Most ladies agree, vibrant leggings are the must have staple for every woman who does not want to be without a pair of energetic leggings. 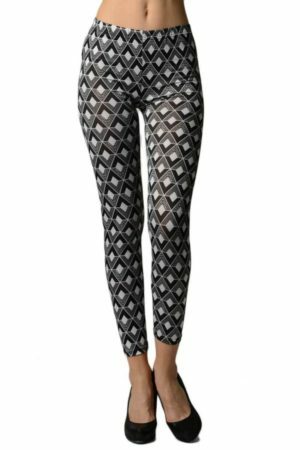 Let’s get real, leggings really look chicest in the fall and winter time and it’s a clear yes that moto boots will work great with ankle leggins but don’t forget you can classy it up with some strappy heels too.